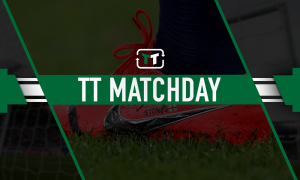 Huge Man Utd flop can save Old Trafford career vs Barca tomorrow - Verdict | The Transfer Tavern | News, breakdown and analysis on all things football! 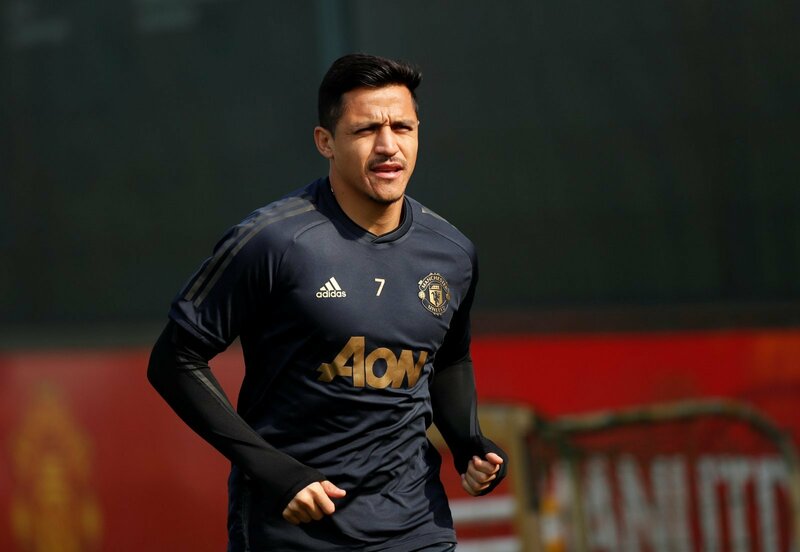 As Manchester United return to Camp Nou looking to complete a stunning UEFA Champions League turnaround like they did 20 years ago, Alexis Sanchez also returns to his former hunting ground after five years. Indeed, he left a truly elite star at the height of his powers but returns a player close to becoming an afterthought. The Chilean forward has clearly been a misfit at Manchester United, failing to be that inspired goal-scoring figure they craved. Injuries, expectations and problems have held him back. However, with United in need of something spectacular on Tuesday night, Sanchez can undo all his deficiencies with one special showcase. 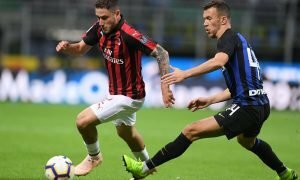 Coming back from an injury, it’d be risky to start him. However, it’s currently an all-hands-on-deck approach for Solskjaer. 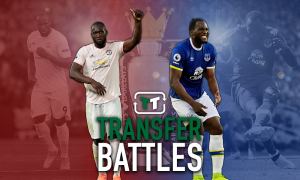 The Romelu Lukaku-Marcus Rashford forward line is in danger of being found out. Elsewhere, Anthony Martial is experiencing poor run of form. Barcelona have everything planned out to contain any kind of trouble at home but may well have ignored the out-of-form Chilean. This is the moment where he proves everyone wrong and comes back to haunt his former side. Sanchez still has that special ability to pop up creative passes and wedge his way into the box, as he needs to be more clinical now. While there are no guarantees he’ll get a start, Sanchez should come on from the bench. Whatever little time he gets, the Chilean needs to use his expertise at Camp Nou to create something extraordinary and save his United career or further dig his hole into darkness.